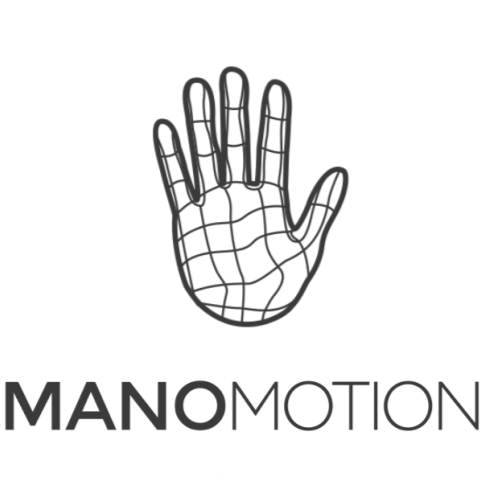 Manomotion has through several years of research produced a technology that enables large-scale and real-time 3D gesture tracking and analysis. This can be used for very accurate user-device interaction in real-time applications in mobile devices such as smartphones, tablets or Virtual Reality Headsets, where 100% natural and instant 3D interaction is required. This 3D interaction technology has a direct connection with realistic experiences users have in real life, similar to the experience of grabbing, rotating, and manipulating an object in the physical world but instead through a mobile or smart device. The technology might be delivered as a software package (SDK) for different platforms or as a standalone offering that is licensed out or sold as a Software as a Service (SaaS).